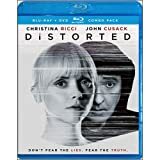 Distorted DVD and Blu-ray release date was set for September 11, 2018 and available on Digital HD from Amazon Video and iTunes on June 22, 2018. A 32-year-old woman named Lauren Curran and her husband Russell have recently moved into their new state-of-the-art apartment. However, Lauren, a bipolar sufferer, becomes suspicious of the apartment owner's intentions and that the apartment may not be what they originally thought. 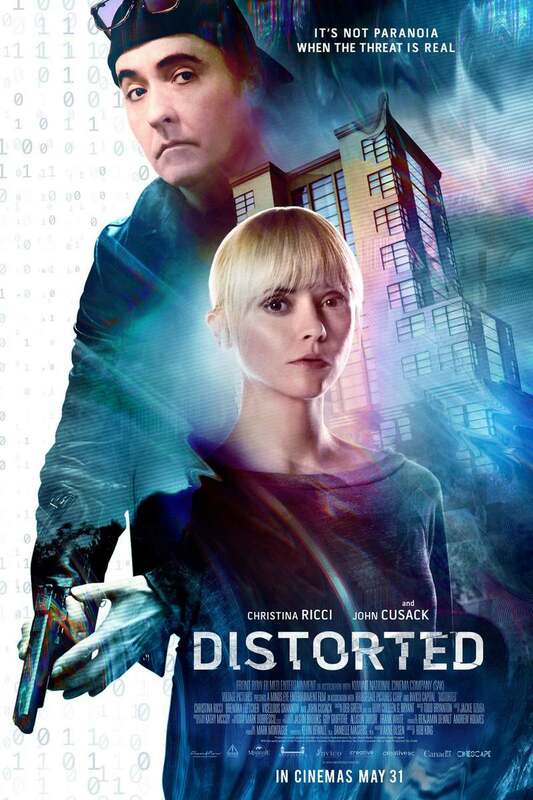 Lauren begins to seek answers from an investigative journalist named Vernon, and they conclude that she and her husband have become the subjects, along with the rest of the apartment's residents, of a synthetic telepathy plot with alarming global ramifications.